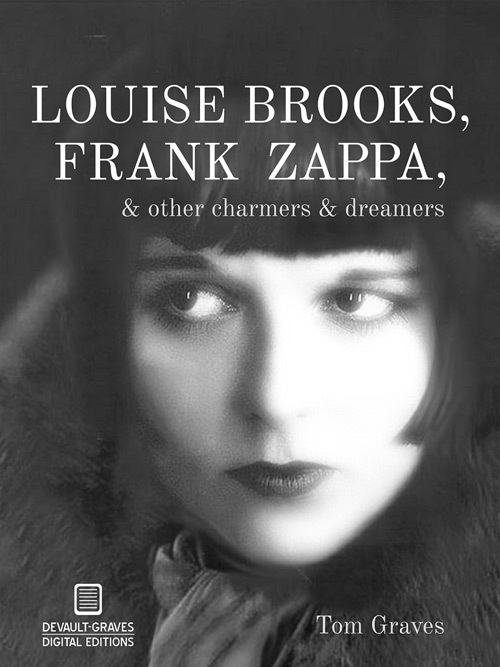 the-las.com • View topic - Tom Graves - Louise Brooks, Frank Zappa, & Other Charmers..
Tom Graves - Louise Brooks, Frank Zappa, & Other Charmers.. Thanks to Tony for bringing this publication to my attention. Journalist/Author Tom Graves has released a Kindle publication, which will also have a physical book release at some point in the future. The book features an interview with Lee Mavers, from September 1991. Tom Graves has the interview with Mavers featured on an official blog, a post dated from late 2004. I won't copy the article here, in case the author wants to remove/modify the blog post. Read it while you can!